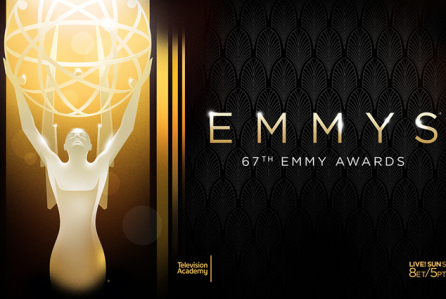 The date has been set for the 2015 Primetime EMMY Awards, Sunday September 20, 2015 at the Nokia Theatre in Los Angeles. Will you be there? At last check, there were a few seats left for between $1,500. in the Mezzanine and $3,500. in the Floor/Orchestra Section (Sorry No VIP with Red Carpet). Maybe you’d like to attend one of the parties where you might actually meet some celebrities up close? If you can still get them, a few tickets were available for some of the pre and after parties for between $2,500. and $4,600. Well maybe on second thought, the best seat is in your living room watching with your family and friends or at a local bar with your buds! No matter where you watch the awards you might want to catch up on who’s in the running. So here’s the list of what you should be watching now, then you too can choose your choice for the winners. There are many more categories but time and space limits me. My congratulations go out to all who have been nominated and for all those who work so hard in our industry who haven’t been nominated yet. Keep up the Good Work, and I’ll see You In The Movies! Please Click on the Ad above to Save Today! !